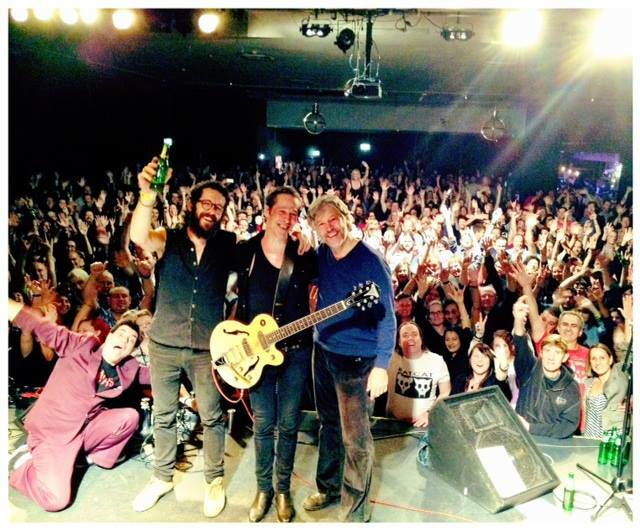 Ratcat celebrated 30 years as a band with Toys Went Berserk & Spod at The Factory in Sydney on 14th October. Maynard was on hand as DJ/MC and the night went a bit nuts. Hear from Simon Day, Nic Dalton, Andy Jarvis, Coo Bennett and a lot of over excited fans. Go onstage, upstage and backstage with me. Your name is on the door.